Students can expand their gerontology education by taking honors-level courses and completing projects and research experiences. Courses offered by the Gerontology program can be enhanced to fulfill honors course requirements. You should discuss this possibility directly with your instructor. 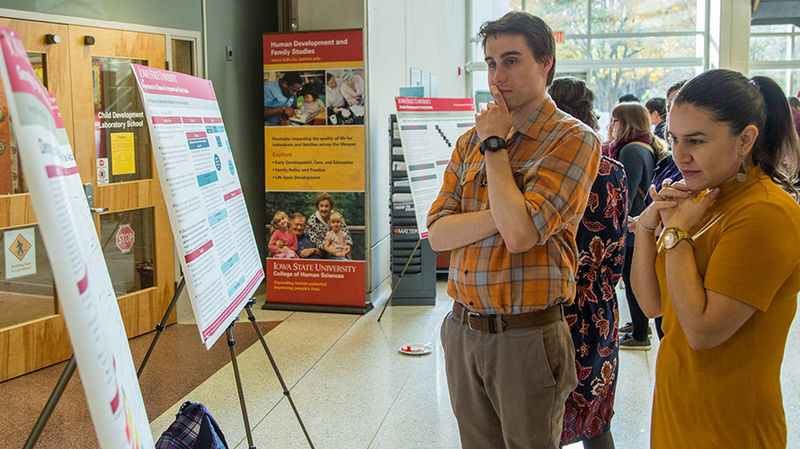 If you're in the honors program, you can work with Gerontology faculty across disciplines on research which is personally and professionally meaningful. The list of Gerontology faculty provides a start for ideas. You can also contact gerontology@iastate.edu for more information.